TAG Heuer teamed up with the godfather of Japanese streetwear, Hiroshi Fujiwara to create a cool, vintage-inspired Carrera watch! To reinterpret this watch, Hiroshi Fujiwara first immersed himself in the history of these iconic models. Linked to motor racing since 1963, the TAG Heuer Carrera collection has established itself as a reference thanks to the revolutionary design of its dial. For the first time, the ring fixing the dial to the case is provided with a scale to the fifth of a second. The dial is enlarged and its readability optimized. Its specifications were based on proven ergonomic and visibility rules: the fluted crown allowed manual manual winding and the pushers were easy to handle. The broad, clean dial displayed legible indexes, clear and precise sub-divisions, and finely-carved hands. 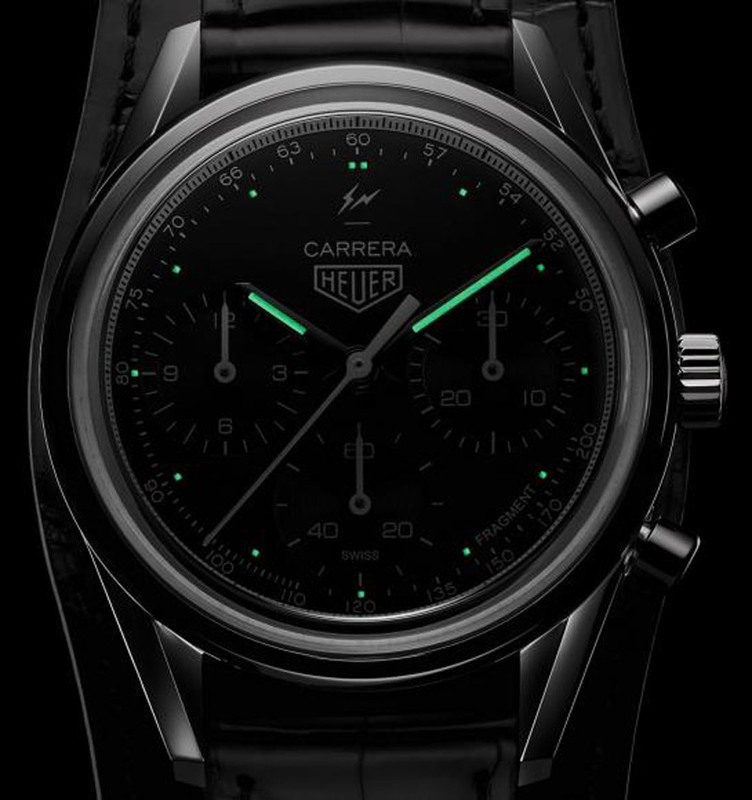 Three black counters with white lacquered hands adorn the black dial: a minute counter at 3 o’clock, a permanent seconds counter at 6 o’clock and a 9 o’clock hour counter. The beige hour markers and rhodium-plated hour-markers with beige SuperLuminova® luminescent coatings round out the sleek black dial, featuring a silver-colored baton and the unique 12-hour logo. The gleaming 39 mm stainless steel case has a sapphire crystal / stainless steel back, which is engraved with the limited edition number. 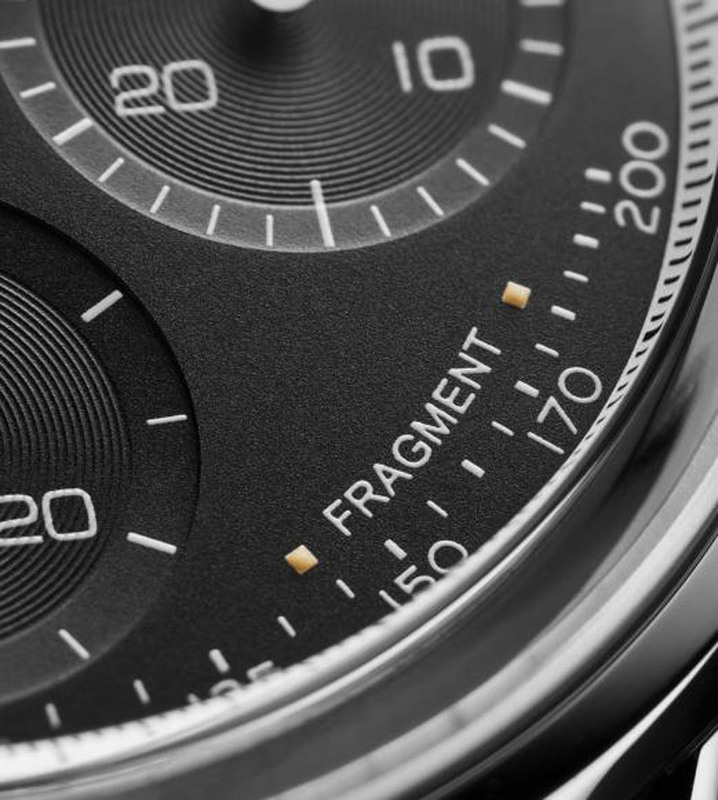 A masterpiece of creativity is powered by the Heuer Calibre 02, the manfucture movement developed and produced by TAG Heuer, which guarantees Swiss avant-garde savoir-faire. 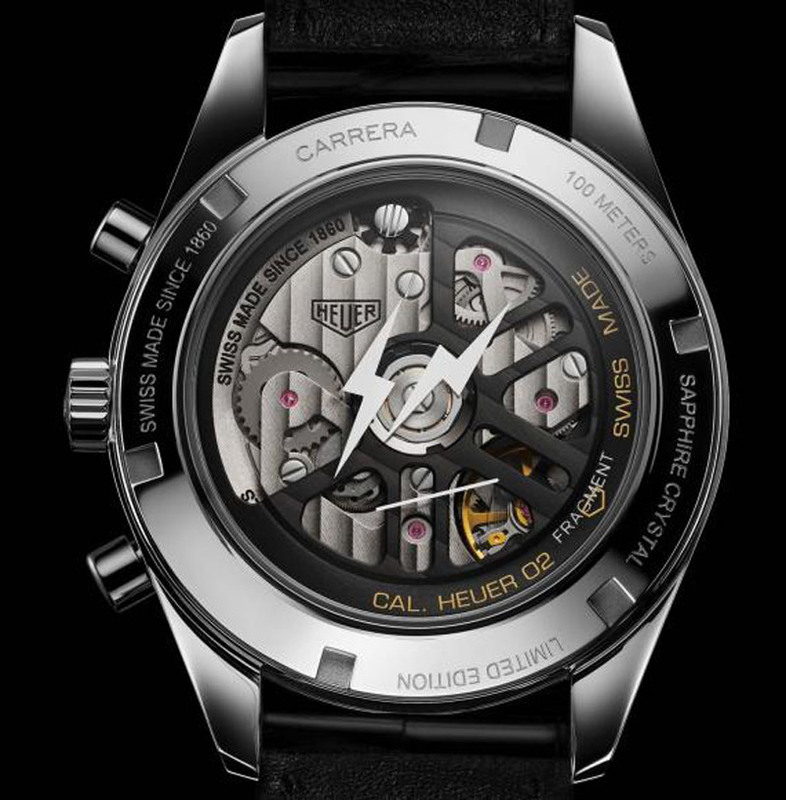 An avant-garde reinterpretation of the iconic TAG Heuer Carrera is limited to only 500 pieces, and is available only on the site tagheuer.com or in TAG Heuer boutiques, at a price of CHF 7,900 (about $7,900 USD).